Eden Michael Hazard is a Belgian professional footballer who plays for English club Chelsea and captains the Belgium national team. 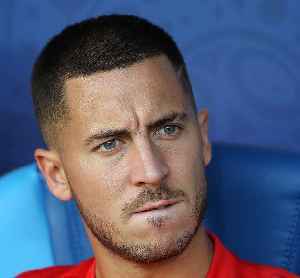 Primarily playing as an attacking midfielder and as a wide midfielder, Hazard is known for his creativity, speed, dribbling and excellent passing. He has earned critical acclaim for his playing style, with the media, coaches, and players drawing comparisons to Ballon d'Or winners Lionel Messi and Cristiano Ronaldo, and Hazard is widely considered one of the best players in the world. 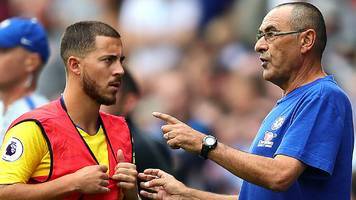 Chelsea forward Eden Hazard says he has a good relationship with manager Maurizio Sarri because they think about football "the same way".